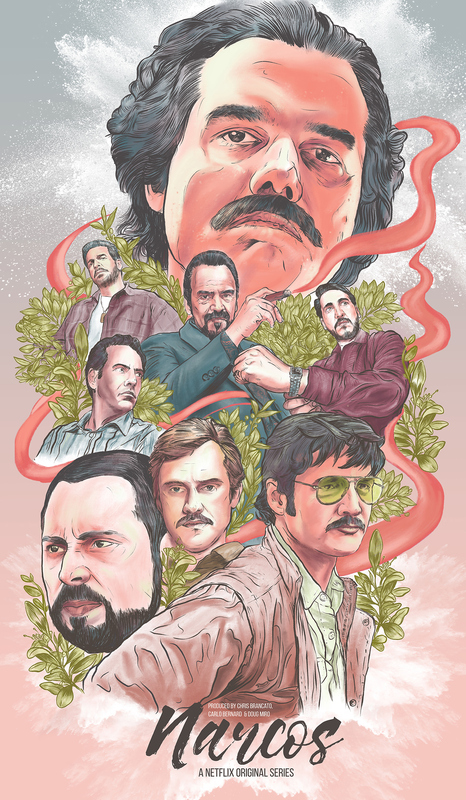 This Alternate Illustrated Poster of Netflix’s Narcos was made on the iPad Pro with Apple Pencil and the Procreate app. 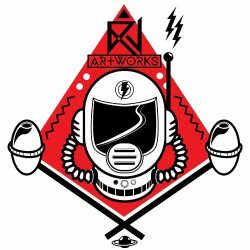 The art was inspired from various illustrated movie posters and the look and feel of the TV show itself. There are elements from the show like cocaine splatters in the background or the coca leaves.